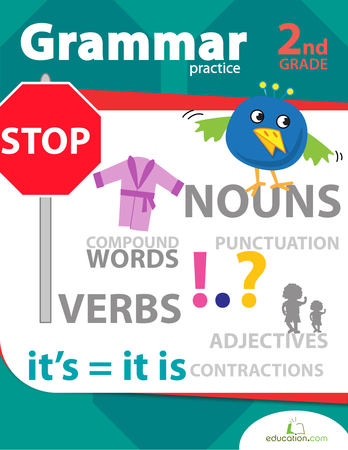 Build great sentence writing skills with these sentence prompts for kids. practise storytelling as you hone handwriting and creativity to complete the story. 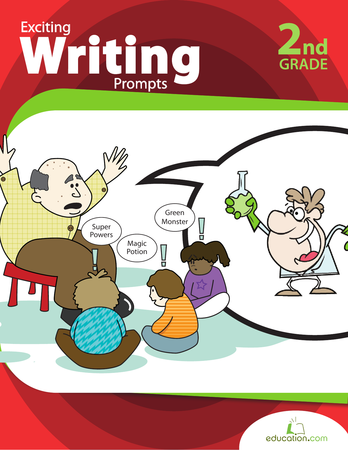 Boost creativity with these sentence prompts! 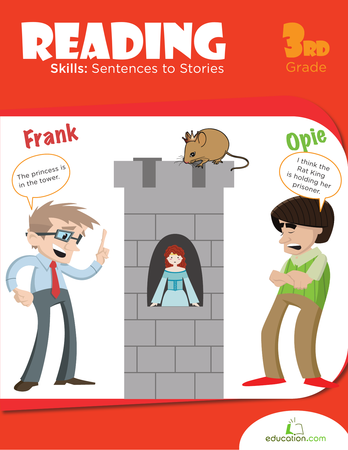 Kids will practise storytelling with the help of some sentence starters. With unique illustrations and funny scenes the creative prompts in this brief series provide fun while learning, for your kids! 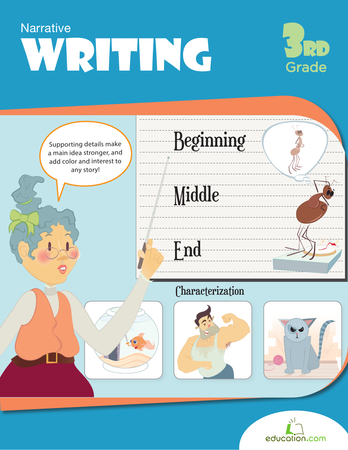 Inspire reluctant writers to use their imaginations for storytelling. 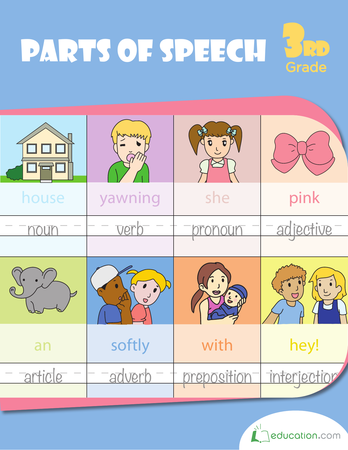 Colorful pictures can spark creativity in kids and help them strengthen descriptive writing.